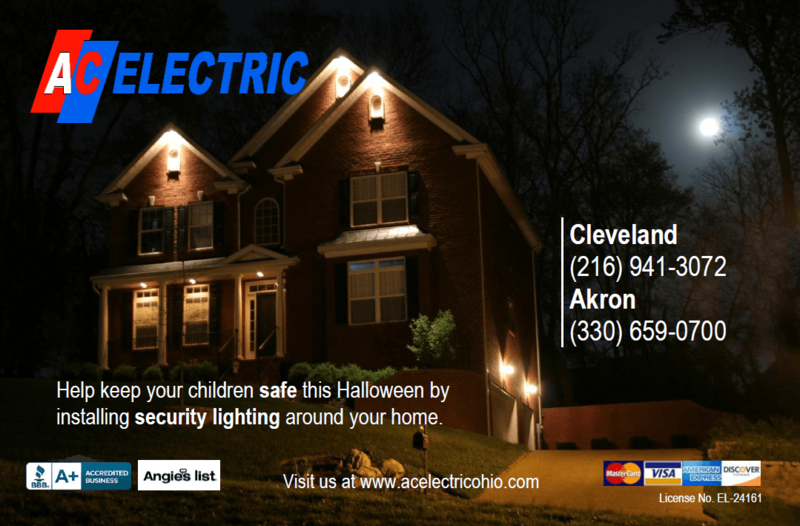 Halloween is a time for the kids to come out and enjoy themselves by dressing up in their favorite costumes. Let’s do our part by ensuring the lights are on after dark. 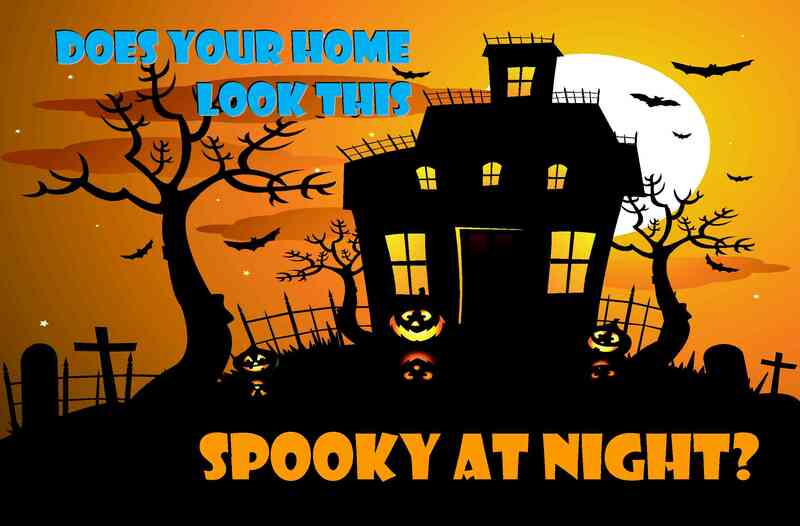 Check your home’s security lights to make sure the bulbs work; and, that you’re not wasting energy by maintaining a good working photocontrol on your fixtures. Security lights can have a great impact on your home’s look when installed correctly. Whether on the lawn with landscape lights or on the perimeter of your home, we have installed security lighting for just about every task.